Much as shopping is our lifeblood, fashion girls know you don’t need to buy new clothes every season to appear more stylish. The trick to refreshing your outfits is to make what you already own seem new again. 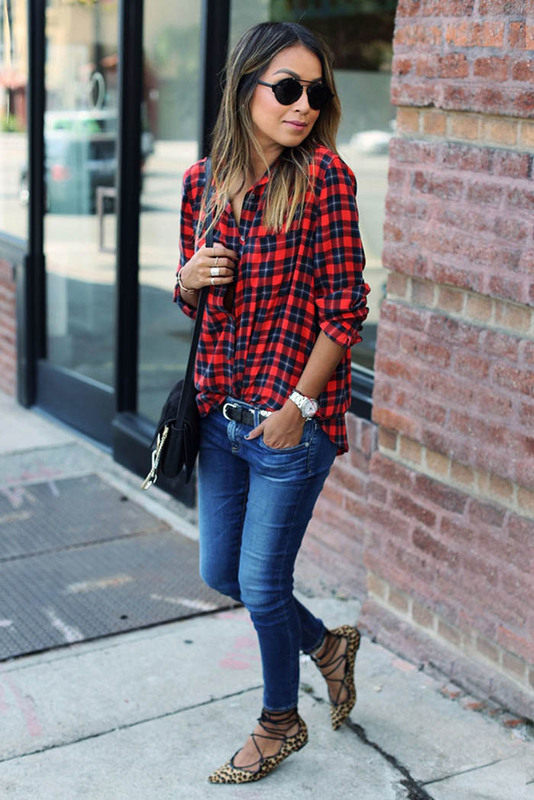 These cute casual winter outfit ideas make it easy to get dressed every morning and look great. Winter is the best time to mix and match, creating new and exciting looks.